Is Affordable Housing Capable Of Becoming The Largest Segment In Residential Real Estate? With government aiming for Housing for All, over the past couple of years, all major cities in India have seen more and more affordable housing projects coming up. 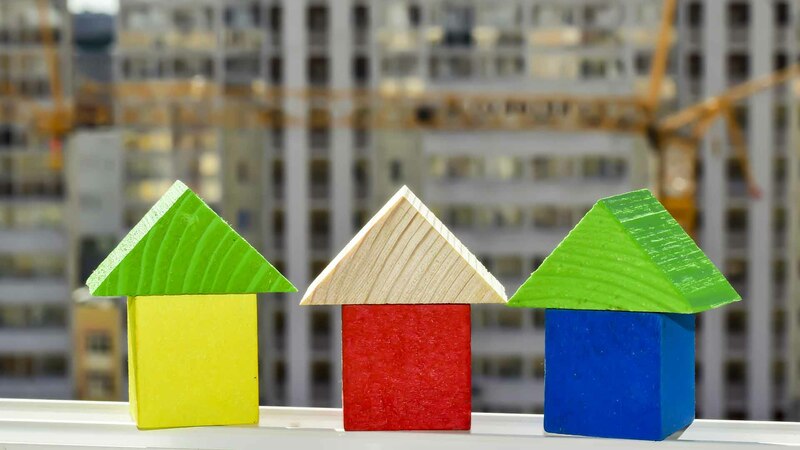 As per a white paper by KPMG, titled ‘Indian real estate: Unfolding the new era of growth’, the affordable housing segment is likely to grow by over 30 percent, over the medium-term. The once considered a low-profit segment by most in the industry now has a promising future due to low-interest rates, various sops from the government and demand from consumers. “There has been a noteworthy rise in the number of affordable housing launches, in comparison to the last couple of years and there is a revenue margin in these projects,” explains Pradeep Aggarwal, chairman, Signature Global Group and Affordable Housing Council of ASSOCHAM. He also gives credit to the government’s subsidy scheme. Moreover, he points out that some developers are also pinching their unit’s ticket size, to make it affordable and to avail of tax benefits. Credit rating agency, ICRA, in its report, said that it expects the growth rates in the affordable housing segment to be in the region of 30 percent, adding that it would be one of the key drivers for the Indian mortgage finance market. SK Sayal, MD, and CEO, Bharti Realty Ltd explains that while there are many government schemes which are promoting affordable projects, the availability of land in the city areas, remains the biggest challenge. Even though the government is freeing up land that land will only be available in the peripheral areas. He concludes, “This defeats the purpose of affordable housing, as the people living in these projects will have to spend time and money to travel to their workplaces. Thus the growth of this sector depends on the availability of affordable land at the right locations.